Host Rob Crandall and friends show you how to go deep for winter steelhead, demonstrating the spey tactics and gear required to be successful with the swung fly in cold water. The video includes the details on fishing a Skagit Line, sink tip, and spey flies in a variety of water types and conditions. Specific instruction is at the heart of this spey fishing production that will help you visualize the skills needed to bring winter steelhead to your fly. The elements of the sink tip, cast, mend, swing, step-down, and even line-slip, are all closely examined. In addition you will learn how to alter your presentation in different water depths and flows. 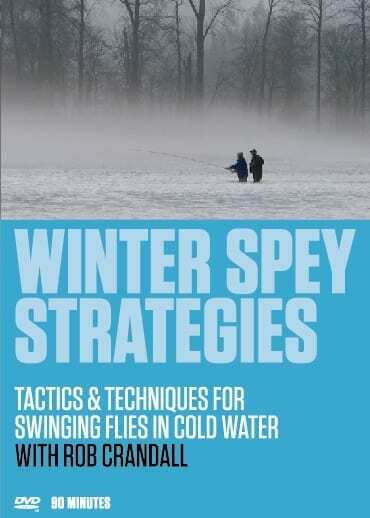 Cold water spey angling is a far different game than in summer so a portion of “Winter Spey Strategies” is devoted to reading water. You will get the particulars on not only where to look for steelhead but how cold water changes their behavior, and consequently changes how you must pursue them. 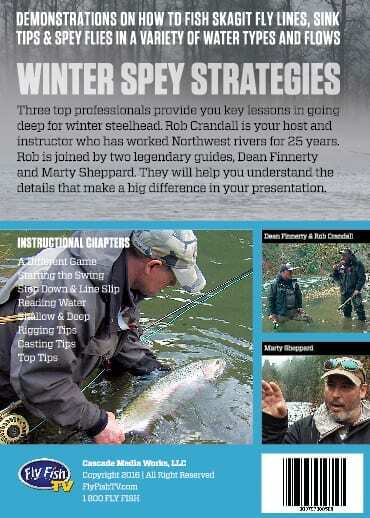 Three top professional guides, on three different rivers, team up to provide you their insights and tips for spey fishing winter steelhead. 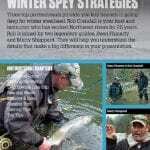 Your host and key instructor is Rob Crandall who has guided Northwest steelhead waters for twenty-five years. Legendary North Umpqua River guide Dean Finnerty and Maupin, Oregon based Marty Sheppard provide you tips and tactics that will improve your chances with the deep swung fly. 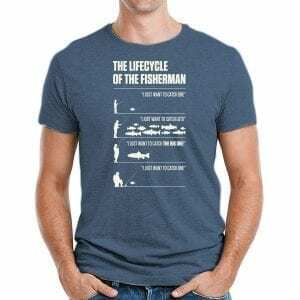 “I wanted to do this DVD because I see so many anglers show up to fish on guided trips for winter steelhead trying to use summer steelhead strategies. 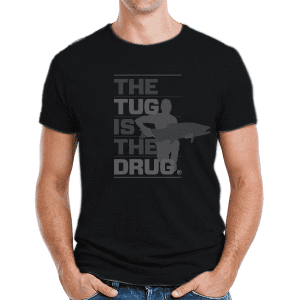 The reality is that when the water is cold you’re not catching fish unless you are getting your fly in the zone. 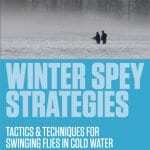 This DVD gives anglers the tools they need to be successful during the cold water time of year. Sure anglers luck into steelhead swinging flies during the winter- but using standard cast, swing, step approaches like you do in summer will only yield marginal results. By learning the details of how to manage the swing and achieve the “hover” of the fly anglers can more consistently find cold water Steelhead.